As part of our inaugural year, all students who wished to participate were given access to an ARRL Technician Class Study Guide (to return to the club), their testing fee covered by the club, and their first 2m radio when they passed their exam and got their call sign. 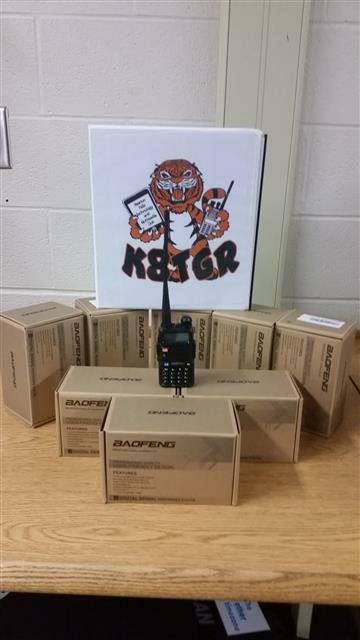 Well, we are starting to get the kids to pass the exam, so we ordered the radios. And they have arrived.